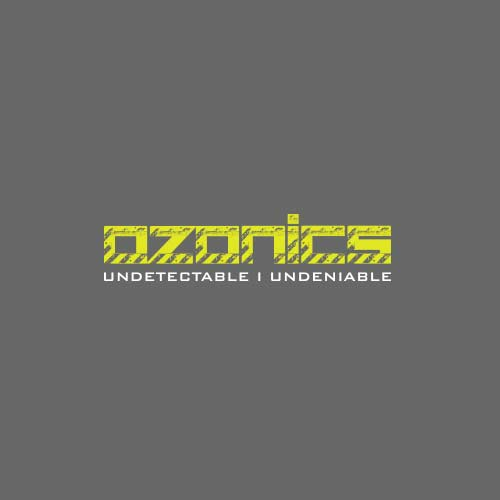 If you purchased your Ozonics unit from a retail store or authorized dealer, we recommend you register your product to activate your warranty and get updates about new technology. Please complete the form below and attach a copy of your receipt. All products purchased directly from the Ozonics website are automatically registered and don't require this form.